The new iPhone by Apple is a force to be reckoned with in the mobile market. It has everything â€“ better battery life, more RAM, perfect camera, and above all a beautiful, high-resolution display that makes every image pops. 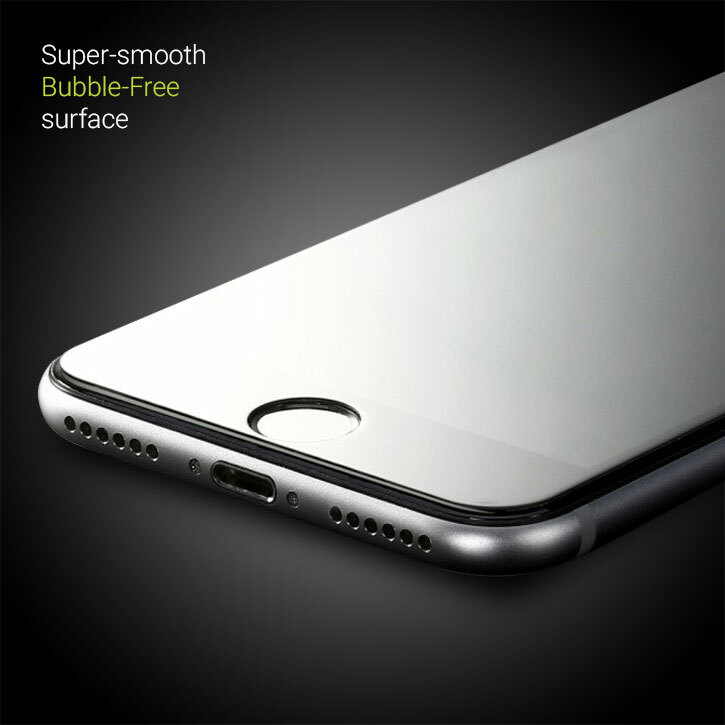 The screen protector is a highly essential protective layer that safeguards your iPhone 7 screen from occasional bumps and scratches. Mobile phones are designed to be handy, but when it comes to high-end Smartphones like iPhone 7, taking some extra, cautionary steps to ensure its care is essential. There are thousands and hundreds of screen protectors for iPhone 7 available in the market today, but only a few stands out to be the best! Olixar is one such brand that designs accessories for iPhones. To make sure you have to best, tempered glass screen protector for your iPhone 7, we have put Olixar brand through many tests and following is our review! 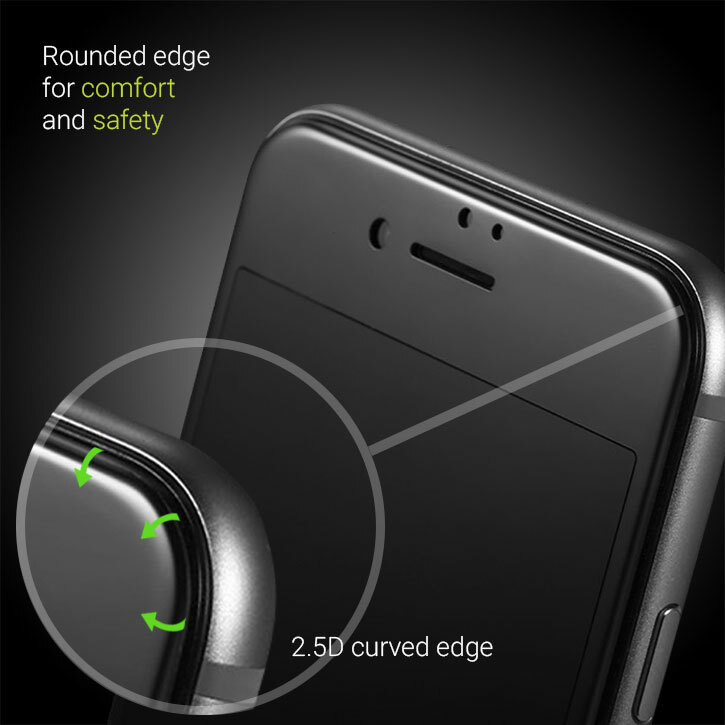 This screen protector is 0.3 mm thick and covers the edges of the curved screen. It sits perfectly on the screen and offers a great degree of protection on the surface, which is a must when it comes to high-end displays like that of iPhone 7. 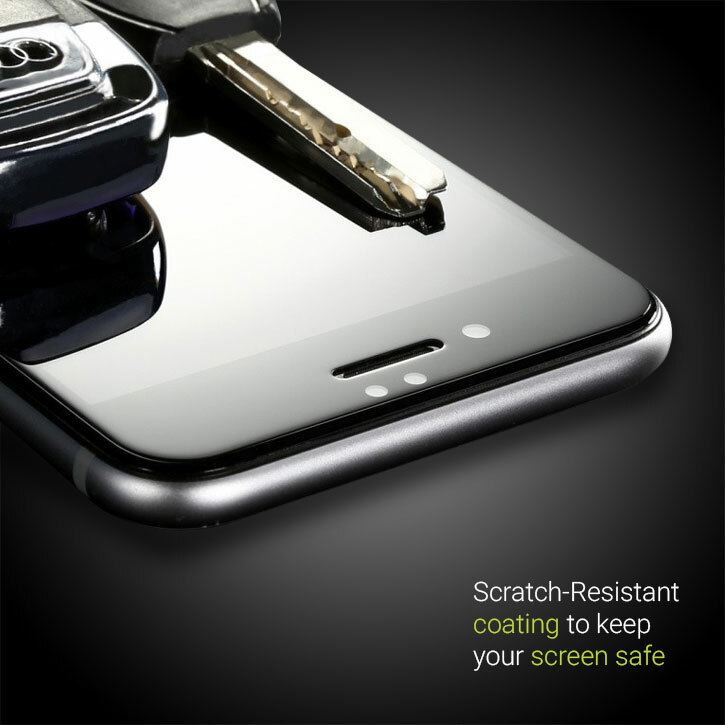 The olixar screen protector is made of reinforced tempered glass and military grade quality, which maintains the picture clarity and protects the entire screen from scratches. It also absorbs shock that may be caused by bumps and protects the screen from getting damaged. This screen protector comes a surprising glass technology that is shatterproof and protects the iPhone 7 from accidental drops. It proved quite durable when tested for bangs on the ground and with tables. iPhone provides a great 3D touch and adding a screen protector might make you lose its accuracy. But, luckily with Olixar screen guard, the 3D touch was retained, and you can use 3D touch with ease. One of the most major problems that one can face with screen protectors is their installation. It is vital to have screen protection that won’t create bubbles or make it difficult for you to use your touchscreen. 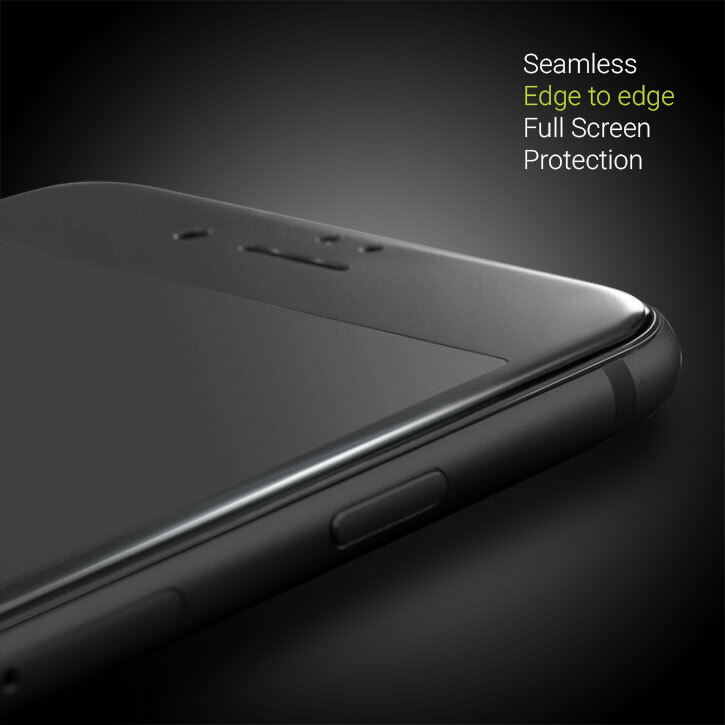 You can now enjoy great protection with easy, super-smooth application. Even though layer is just 0.3 mm, it can take some serious scratching from your keys or other devices in your pocket. Luckily, your iPhone 7 is resistant to water, but Olixar tempered glass screen protector is not! If the screen protector is not installed properly, you can get bubbles instantly after the installing or after several weeks. 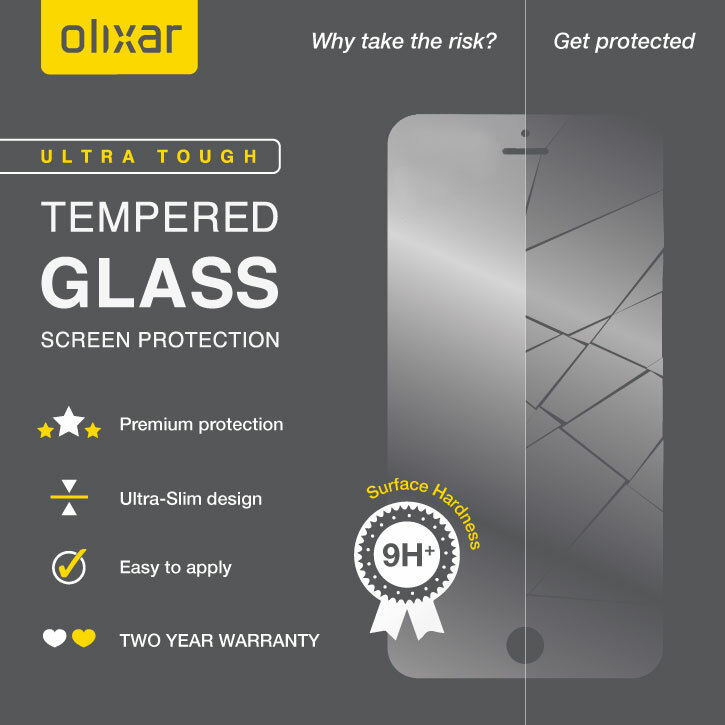 When installed right, this fantastic Olixar iPhone 7 screen protector made from tempered glass will be a perfect addition to your iPhone 7, and will keep those “mini-heart attacks” that we all get after a fall, away! This Olixar iPhone 7 Tempered Glass Screen Protector Review has been passed on by MobileFun for Review, our team has reviewed the Screen Protector after testing the product over a period of 1 month. 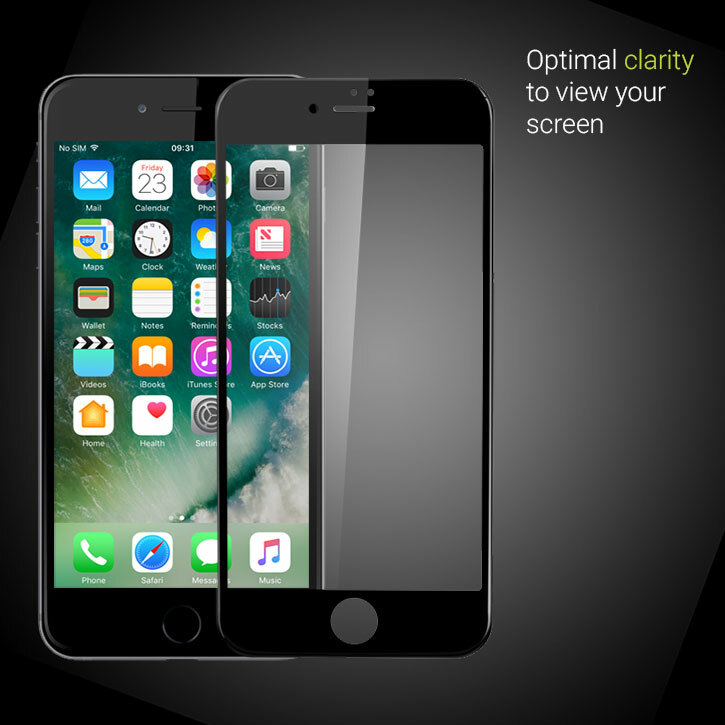 This entry was posted in Apple, iPhone, Review, Technology and tagged Olixar iPhone 7 Tempered Glass Screen Protector Review. Bookmark the permalink.